This week we are joining Brian's Home for their Thankful Thursday blog hop. There are so many things I am thankful for, such as my family, and getting to share my life with my collies. But I decided to feature some of our blogging friends, to show how grateful I am to have discovered their blogs and for all their kind comments on my posts. First up, I want to introduce you to Gemini and Sherman, of Key West Collies. 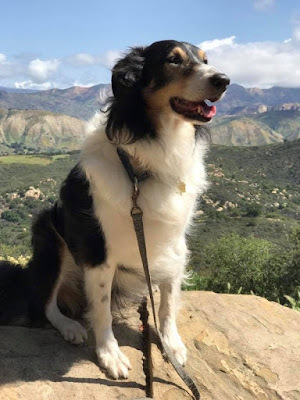 This blog features two beautiful collies, who live on Key West! Go stop by and say hello, they love meeting new friends! Next I want to introduce you to Kim, her blog is called Life at Golden Pines. 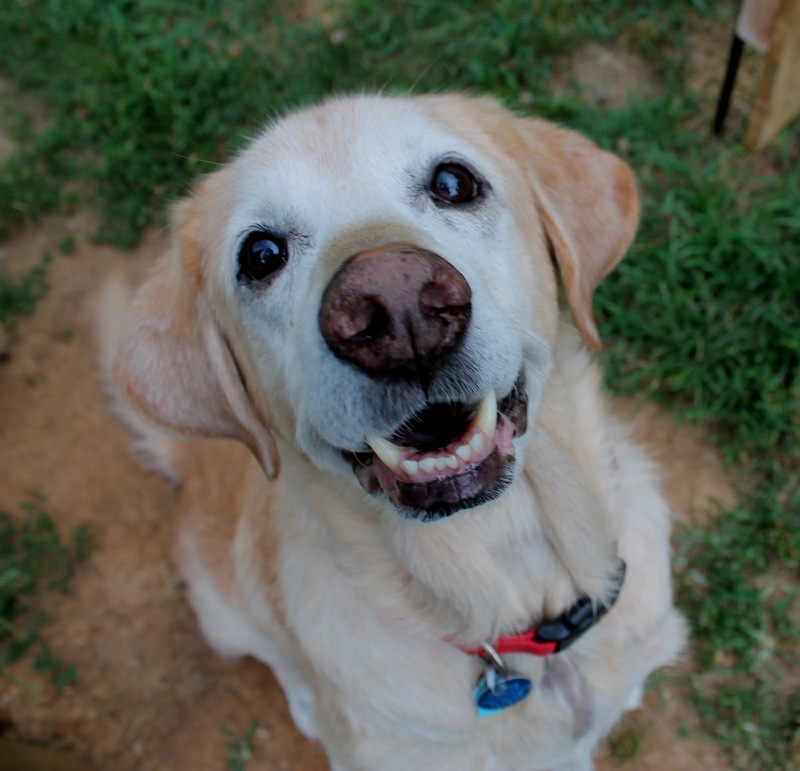 Kim writes about rescuing and sharing her life with senior dogs. Her blog has so many loveable seniors, you won't want to leave! And third, let me introduce you to Sam, of My Dog Sam- A Ruptured Disk & My Life On Wheels. Sam is a cocker spaniel mix, who because of a ruptured disk, has to use a cart to get around. 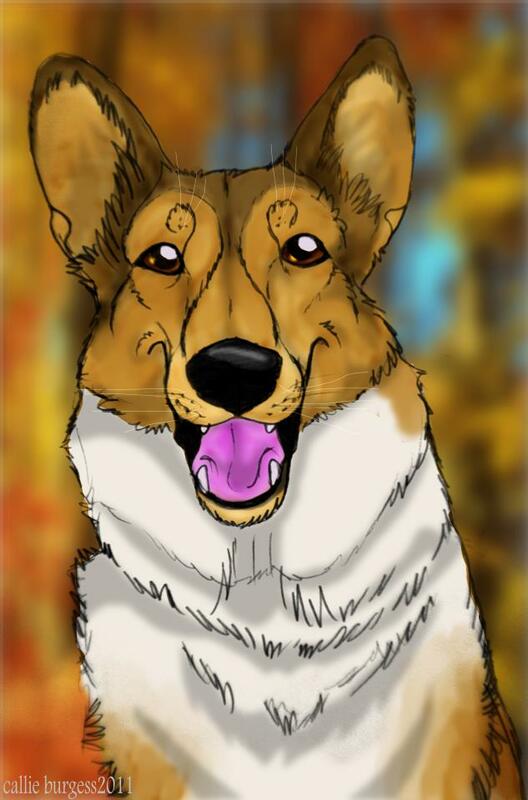 He lives with his litter mate Owen, and two shelties, Jetta and Tuvia. Nothing slows this boy down, stop by and say hello! We are thankful for each and everyone of our followers, and will be introducing you to more of them, each Thankful Thursday! Nice of you to introduce your pals! Crikey ..... that's real nice of you to share your friends. I know Kim already but not the other two. I'll stop by and introduce myself. I'm thankful you're my friends. Such wonderful happy faces and Sam sounds super cool! Thanks for joining the Thankful Thursday Blog Hop! Bowsers we are honored to be in one of your posts. We love meeting new friends. Dad will say that he blogs for himself because you can't please the world. BOL Since you asked Dad's name is Joe. Sam is a wonderful boy. We've been friends for years! I am not familiar with these blogs, but I am going to check them out now. Thanks for sharing them! I guess I shouldn't complain about the rain and just be thankful for all the nice things I enjoy. Thank you. You're very kind. Best wishes from your friends "up North". 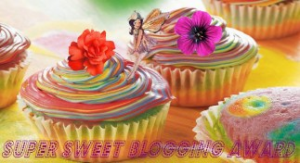 that are super fabulous bloggy pals! Wo there are some cool dogs here to meet! I had better go visit!